It's almost end of the year. I'm taking time off from taking custom orders to explore more and sew more fun projects to add to the shop. I finally began learning crochet too from youtube. And my current favorites are B Hooked Crochet and Bobwilson123 channel. Now, I can do crochet while catching up my my fave Korean Drama and also while waiting for the boys in their music classes. This is my first crochet finished : Crochet Cowl tutorial from BobWilson123. I gave this to my MIL for her to wear when she goes for morning walk. My SIL also started picking up her knitting needles and whipped up these cute baby booties in no time. I told her I'll list it in the shop. She made loads of knitted sweaters for my sons when they were babies and sweaters for me. And many more as gifts. So we decided to give "brand" byjulie. Julie is my SIL's name. 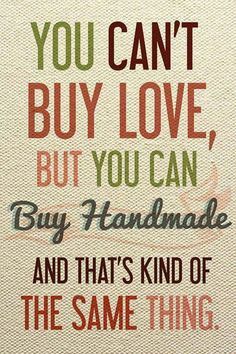 We often talked about how we want to start having handmade business. But being a doctor, her time was limited. This year she took a little break and start working less hours, and I told her she can start doing and I'll list it in my Shops. So, be sure to check my Etsy Shop and my Website (if you are in India) for more knitted stuff. We're going to play with yarn a lot this winter. What have you completed this week?